This is the week that I drive The Elusive Boy off to college (The Hound will accompany us, of course). 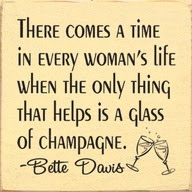 Or in my case, a bottle of cheap sparkling Pinot Grigio from Trader Joes. I'm treating myself this month, needless to say. Gotta get through somehow. Christophe Robin's Regenerating Hair Mask, got it with a sale code at BeautyHabit (because it's expensive, believe me). Only a small amount is needed each use (it's very rich) and it makes my hair look fabulous, if I do say so myself. Worth every penny. 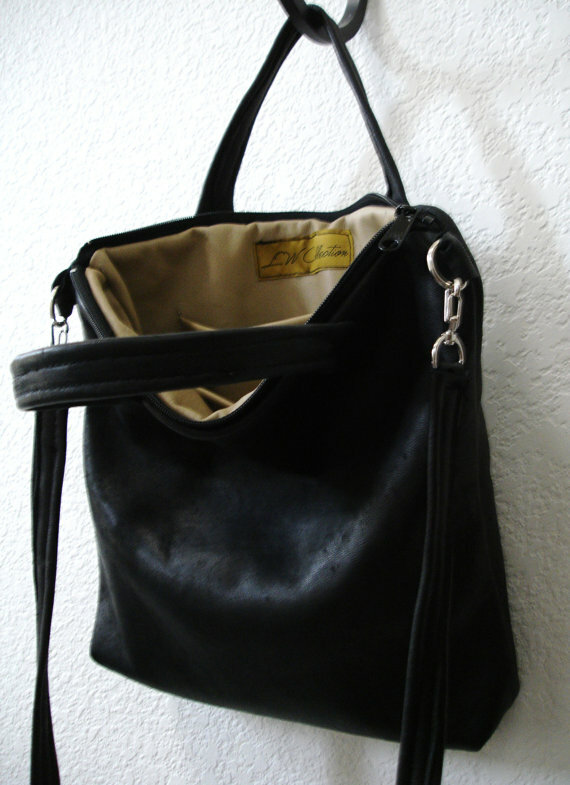 Handmade black deerskin bag with calfskin lining from DalleDieMani. I want a full report on that bag as I was clicking over to see if I might purchase it and YOU HAD ALREADY DONE SO. looks so soft that bag. Hope all went well with the College Boy, and that lipstick is a definite, your new bag looks smashing, and as for the Pinot Grigio...Cheers!